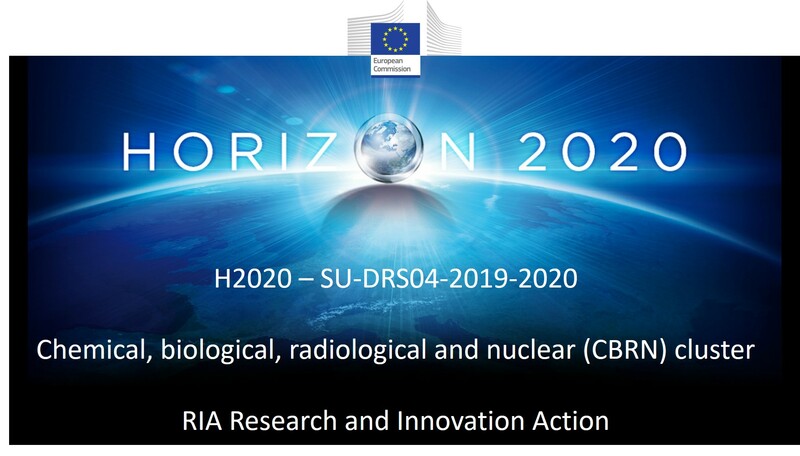 The SU-DRS04-2019-2020 CBRN Cluster Call is now open for proposals. The topics for call entitled “DRS04 catalogue” have been uploaded on the Funding & Tender Opportunities Portal and this is essential information for the proposal preparation. The DRS Catalogue can be found under additional documents beneath in the “Topics conditions and documents” box. Direct link to the DRS04 catalogue is provided HERE. Link to DRS04 CBRN Cluster call at Funding & Tender Opportunities Portal is provided HERE.